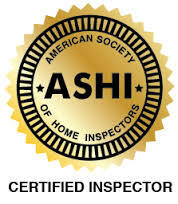 American Home Services | Let this experienced Clermont Home Inspection company help keep you from buying The Money Pit. We’ll alert you to any and all health or safety issues and maintenance needs of the home you’re looking to buy. American Home Services will be your home buying or selling advocate! 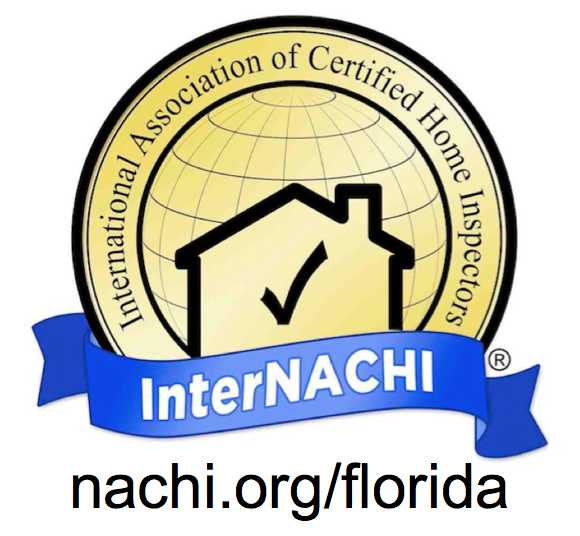 We are committed to providing you with outstanding service. We’re highly experienced and extremely thorough. If you’re looking to buy or sell in the Orlando area, we can help! We’re here to accommodate ALL the needs of our clients during the process of purchasing a new home or smaller commercial structure. Choose Client newsletter, Real Estate newsletter or both! We require confirmation of your subscription. A confirmation email will be sent to the email address you enter. Please confirm by clicking on the link in the email message you receive. Please come back at any time to modify your profile.